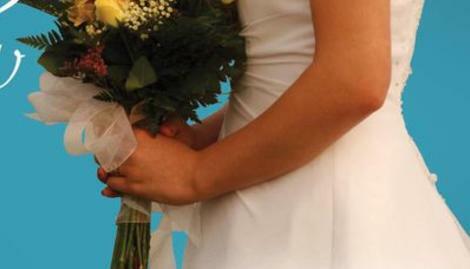 Join us at The Event Connections where you meet great vendors and get great inspirations for your wedding. 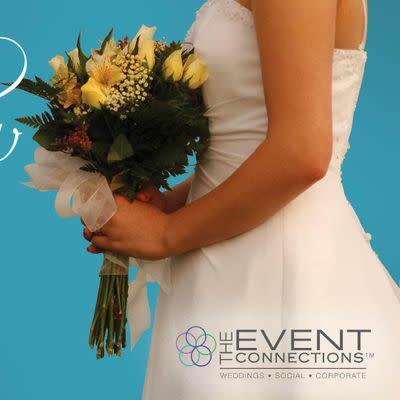 The Event Connections is home to over 70 event professionals who can make your day truly unique. Enjoy tastings, entertainment, door prizes and more!